Today marks the halfway point between Spring and Summer: the weather is at its best, and it's just a few weeks more until the Summer heat takes over. The big season-openers are beginning, with Worthersee bringing out Europe's top winter builds, and SoWo set to do the same for the States. 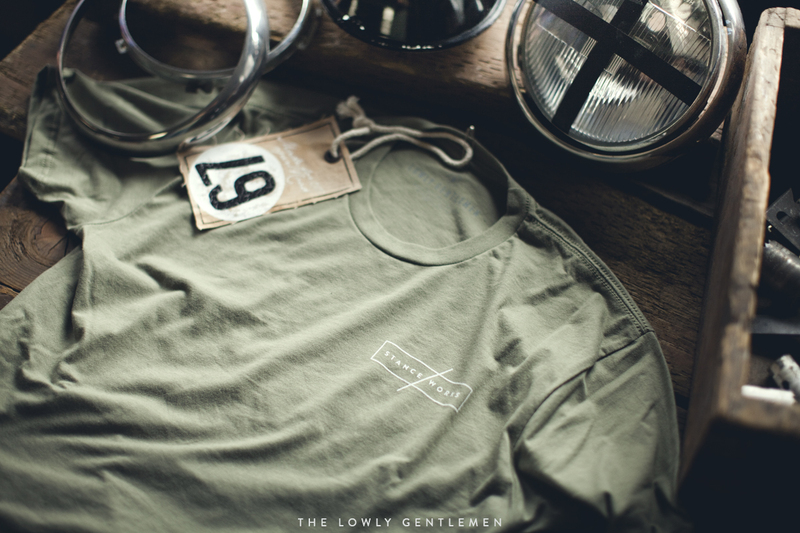 The winter's lull has given way to summer's momentum, and here in Southern California, we're excited to launch the new Lowly Gentlemen apparel for 2015. 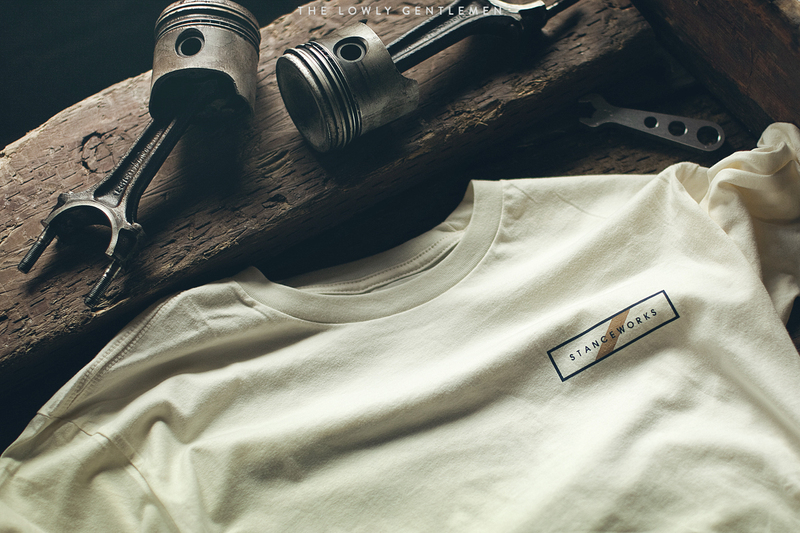 Four all-new shirt designs and three all-new shirt colors make up our favorite collection yet, with a new LG art print to follow in just a few short days. As always, each design offers its own aesthetic and style, pulling from different dimensions and niches of the automotive world that inspire us. 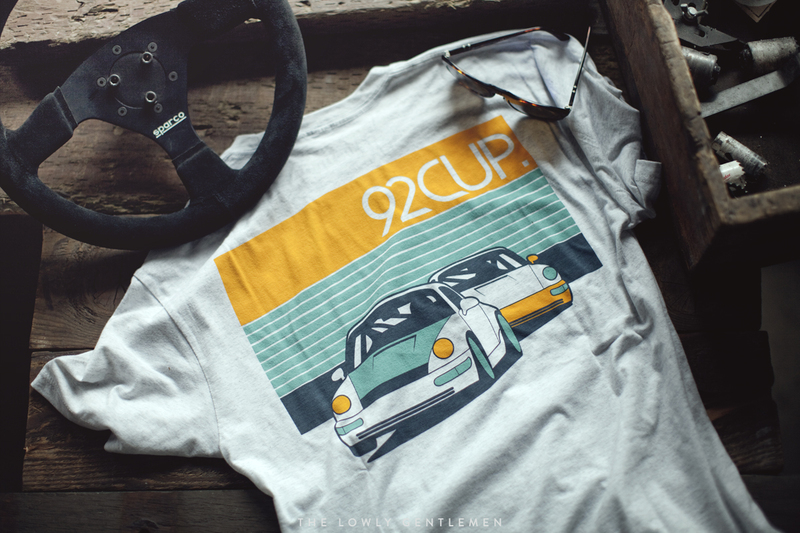 The 92 Cup Tee alludes to the classic track and race tees, influenced by '90s-era club racing in both design and character. 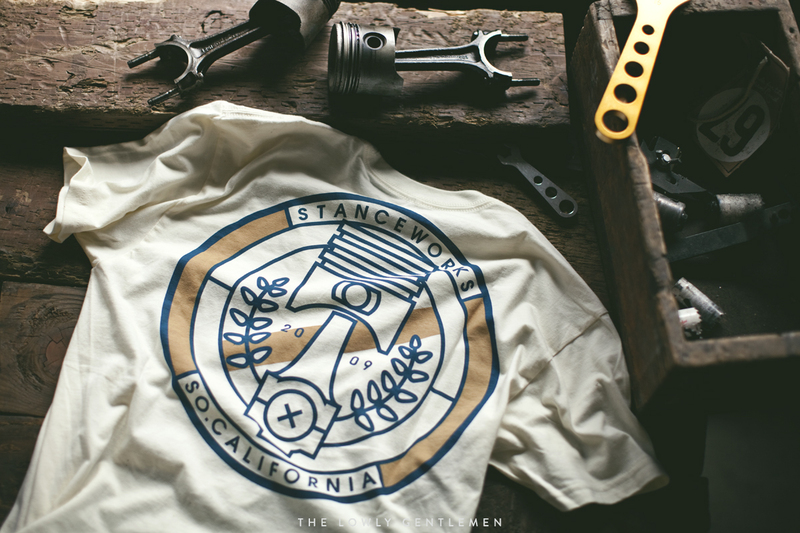 The StanceWorks Piston Crest shirt harks to those that build, be it in the name of performance or self-expression. 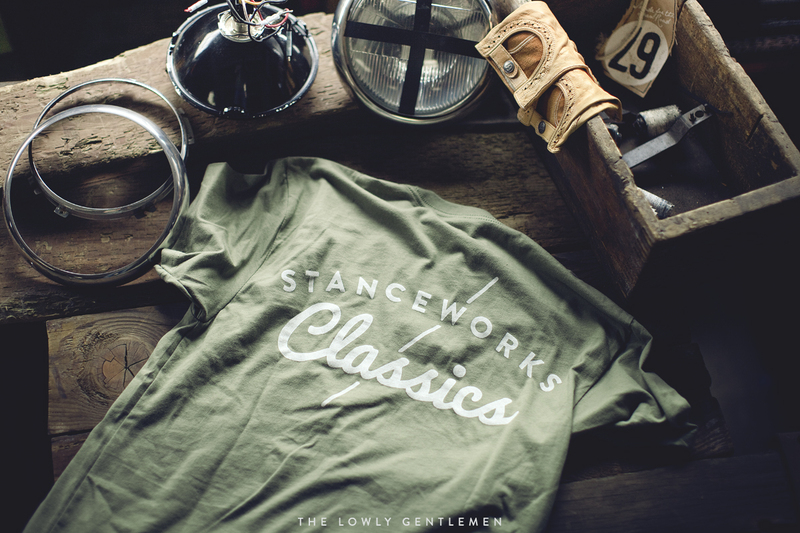 The StanceWorks Classics tee is perhaps our simplest design yet, keeping in line with its ethos: classic cars are, in many ways, the core of who we are and what we do here at S|W. 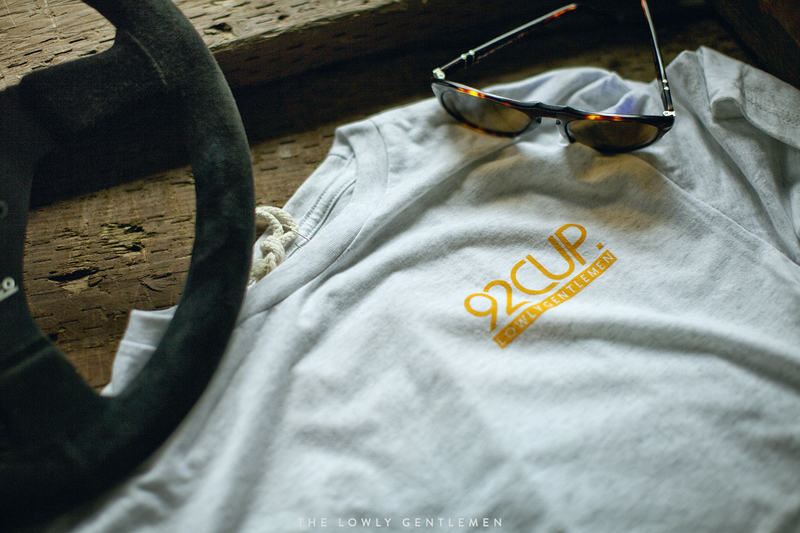 There's a reason we're "rooted in the classics." 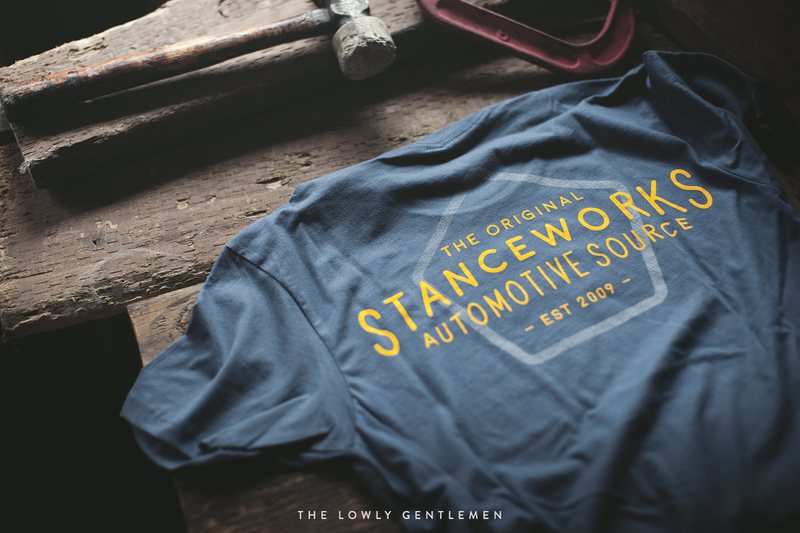 Lastly, the S|W Pentagon shirt celebrates 6 years of quality automotive content and passion; there are no substitutes for StanceWorks. 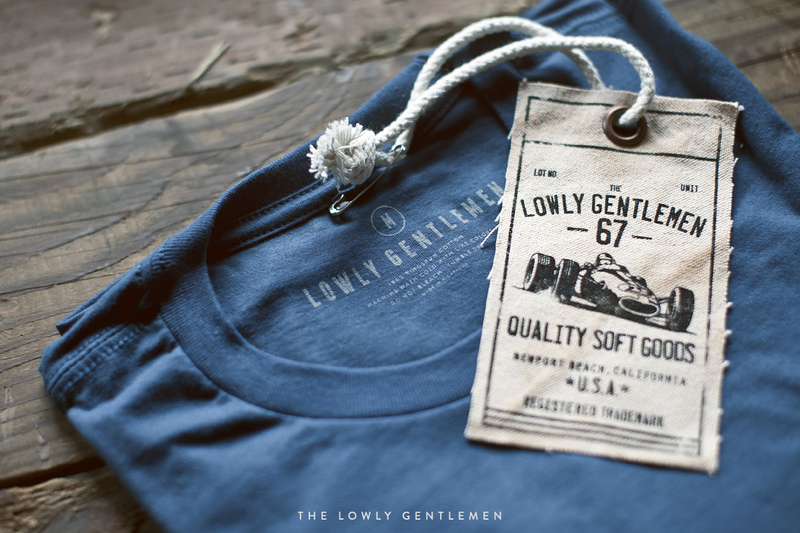 To buy the latest shirts, as well as a host of stickers, artwork, and more, head over to our store at www.lowlygentlemen.com. Be sure to keep an eye out for the next signed and limited-edition art print celebrating the second round of Formula Drift in Atlanta.